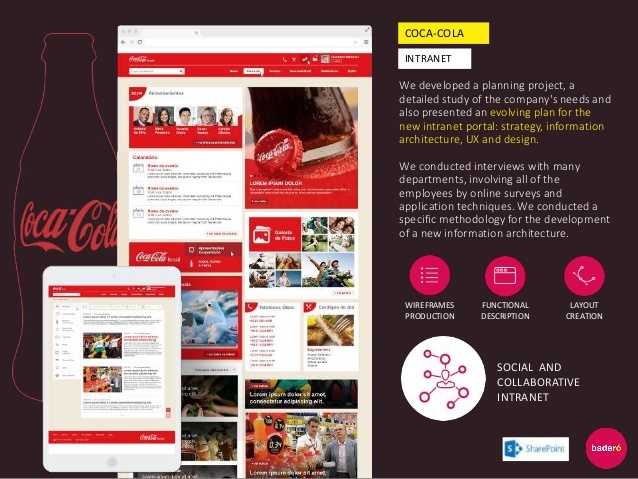 We conducted some studies about the Company's needs and expanded on the requirements to come up with a great Intranet Portal for Coca-Cola Downtown Atlanta, GA. This is one of the few projects that required our developers on-site at Dexia Credit Locale in New York City, NY. We migrated the current Lotus Notes Applications to SharePoint including all the workflows to a new intranet and extranet portal. This was a reporting system for Clayton County Public School Administration here in Georgia. 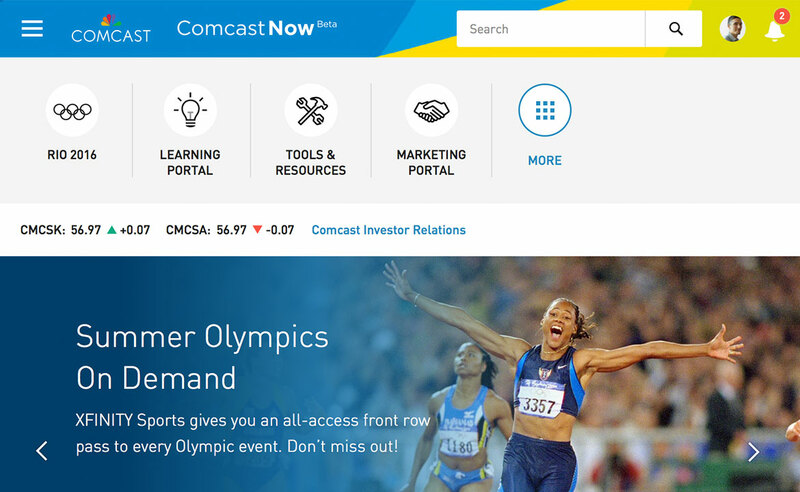 There were mainly internal sites but we created custom masterpages and webparts using C#. 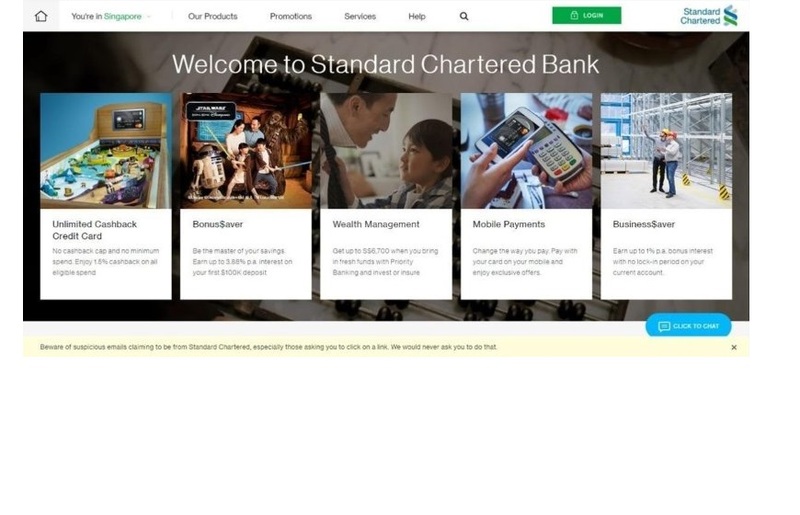 We created custom master pages and page layouts for consistent branding of Standard Chartered Bank's Internet site. These masterpages were applied to some of their locations e.g. Singapore.